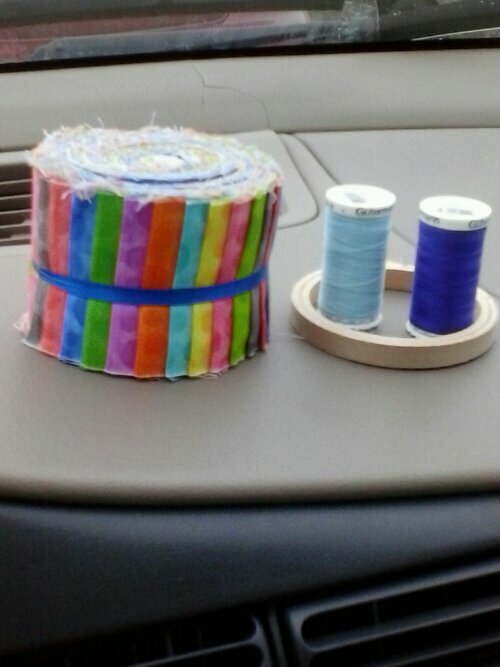 So I was in need of some thread and ended up with these items plus a Dritz Bobbin Box. I just love that it was under $16 for all this. I am excited that I found the perfect size hoop. It is for a thread catcher I have been wanting to make.